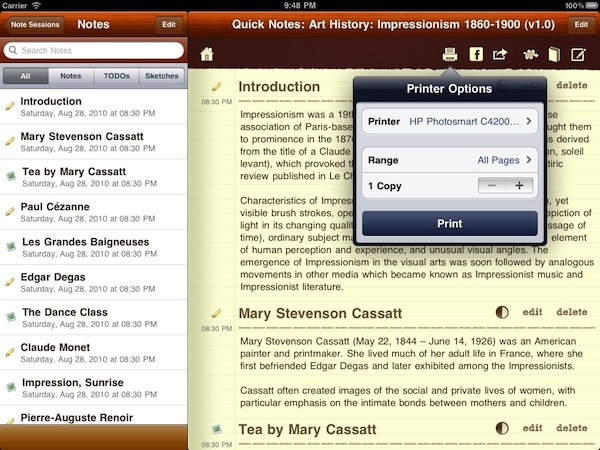 CourseNotes App for iPad, iPhone and Mac! 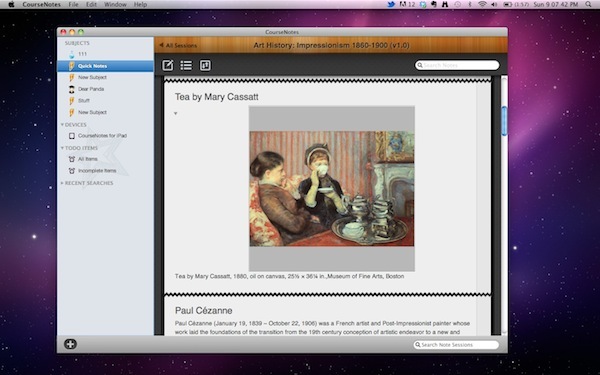 50% off!Download CourseNotes for Mac! CourseNotes for Mac is 50% off for a limited time! 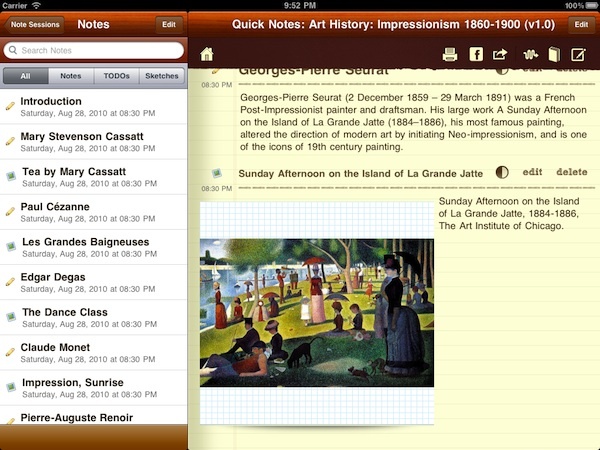 Get the best note-taking app for students now and you'll be ready to get organized! 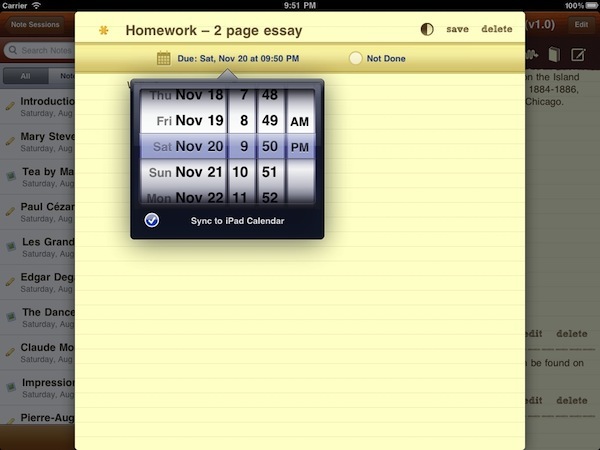 Take notes for work and school on your Mac, iPad and iPhone! 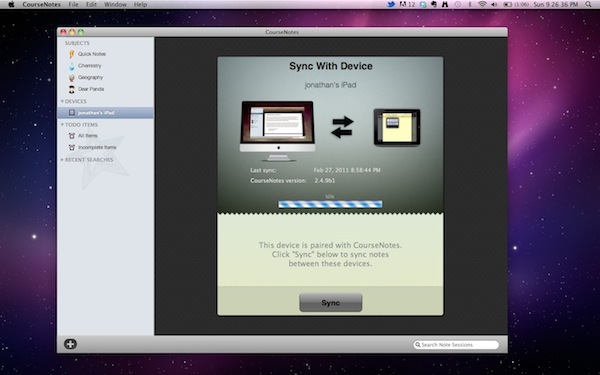 09/05/2013: New versions of CourseNotes for Mac and iOS now available! School is hard enough as it is! Write text notes, draw sketch notes and track ToDo items. 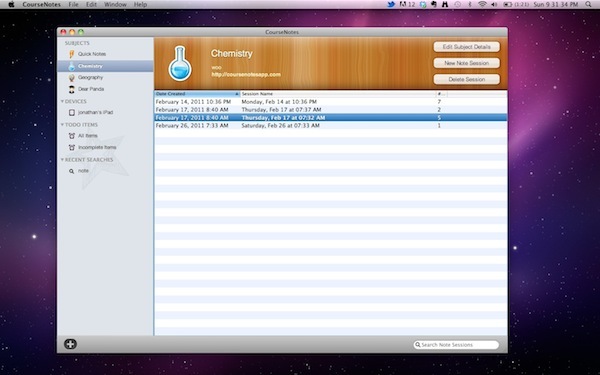 Organize your notes into multiple subjects and note sessions. Export notes via email or on Dropbox (iOS only). Define new terms and build a lexicon of definitions for each subject.